The use of a pressure washer machine is on rising due to its versatile usability and easy handling features. From cleaning walkways to washing cars it performs superbly. 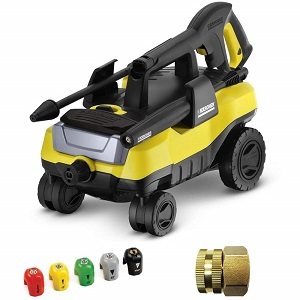 So, people are showing keen interest to have a pressure washer unit of their own. There are a lot of models of different brands in the market for a wide price range. Their quality, price, and performance vary from brand to brand, model to model. It is very difficult to select the best one for your task if you do not have any prior experience in this field. 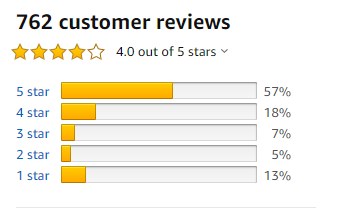 Let’s see some of the best pressure washer machines which got a high rating from customers. 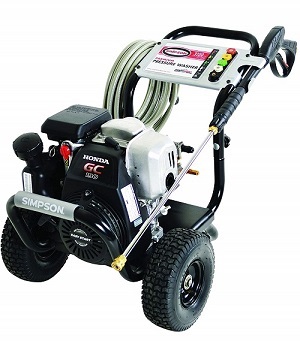 Simpson pressure washer is a very powerful cleaning machine capable of removing very strongly adhered to unwanted substances. 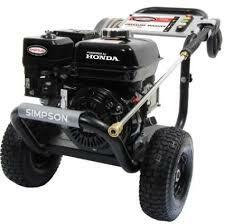 The Simpson pressure washer has a 190cc Honda motor which is famous for its engine quality of garden equipment. Its high-pressure hose lasts long as it is kink and abrasion resistant. Five quickly detachable nozzles are provided. Downstream detergent supply increased the scope of choice of fluids. For ensuring safety, the gun is provided with a safety lock. The pump is the axial cam type. The huge scope of including any additional utility. So, it assures maximum usability. It is the market price is $379 and including shipping cost. 2-year limited consumer warranty is available for this product. 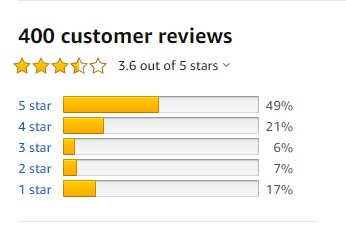 From the pressure washer reviews, it is seen that most customers expressed their satisfaction with this product and termed it as the best pressure washer. They experienced the quick start of the machine, superb performance in cleaning, and excellent performance. But, some also complained of its heavy powerful machine, sound, and vibration. 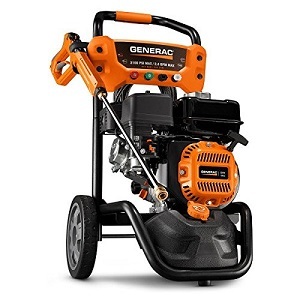 It has a powerful motor of 14.5A and 1800W rating capable of producing 2030psi pressure and water supply 1.76 gallons per minute (GPM). Provided with TSS (Total Stop System). The pump is automatically shut down when the trigger is not active. It saves energy, increases the longevity of the pump and saves water. It carries two 0.9L detergent tanks capable of carrying various types of detergent. For this, different cleaning projects may be handled with this simultaneously. 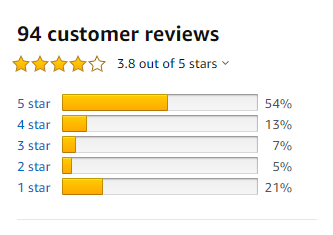 The price of this pressure washer on Amazon is $122 and including shipping cost. 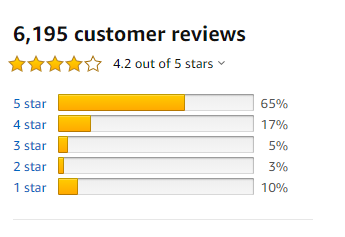 Customers praised its excellent performance. 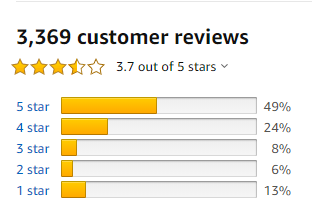 They rated it as the best electric pressure washer. It is only 31lbs and easy to use. But, it is not so powerful than a gas-powered pressure washer. So, if you need a heavy water jet for strong cleaning task then it may be not the best pressure cleaner for you. 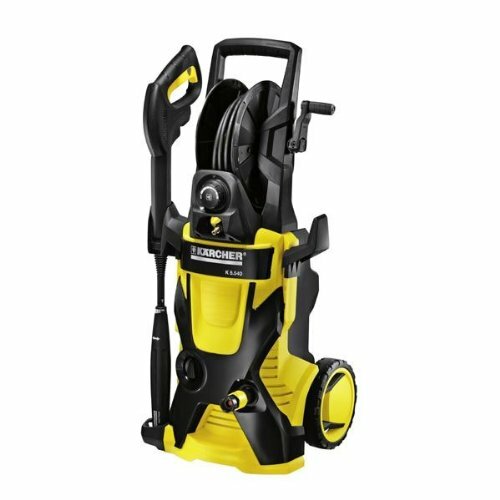 The Karcher k5 premium pressure washer is capable of producing 2000psi pressure and 1.4 gallons per minute (GPM). Its integrated hose reel makes the storage of the 25 ft high-pressure hose easy. Its Vario Power Spray wand and DirtBlasterspray wand makes the cleaning task easier. It has N-COR pump which is durable, corrosion resistant and requires the least maintenance. Its induction motor is cooled by water which increases the longevity of the motor. Its the market price is $219 and free shipping. The 2year limited warranty is provided with the product. 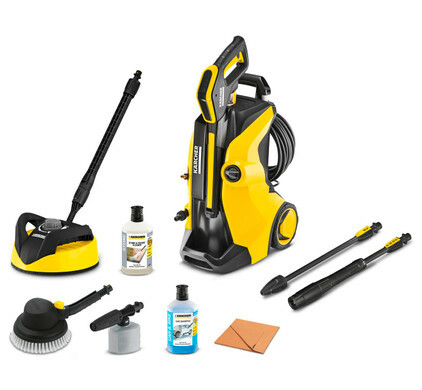 This Karcher power washer is very easy to assemble and use. But, its voltage rating should be checked prior to purchase. In some regions of the world, it may not work due to power supply complexity. Special pressure washer gun, 2 wands, high-pressure hose (20 ft.), detergent bottle, and 2 quick change wands. Consumes 80% less water but exerts 40% more power than a usual pressure washer. 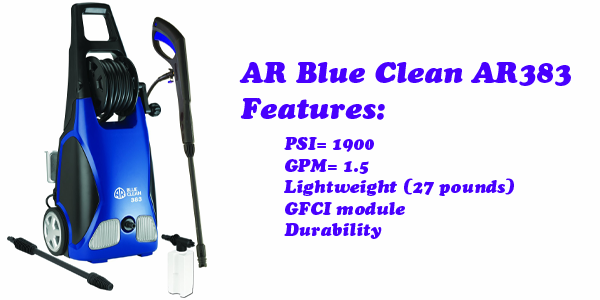 The market price of this AR Blue Clean AR383 is $144 including free shipping. 1 year “bumper to bumper” warranty is available. 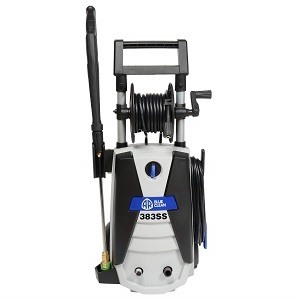 AR Blue Clean AR383 1900 PSI electric pressure washer is famous for its lightweight and capability of tackling almost all cleaning tasks around your home. 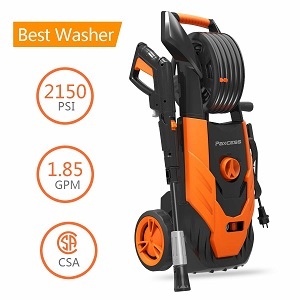 It is the best pressure washer for home. But, connecting the pressure washer hose is very tricky and extra care requires while doing this task. Otherwise, leakage of water may happen. Ergonomic spray gun associated with integrated power dial. Strong cleaning assured by powerful axial cam pump. 3100psi pressure. A high-pressure hose of 25 ft length. It is the market price is $329 including free shipping. Customers experienced easy assembling, excellent performance at high and low water pressure simultaneously. Hose connection, pressure wand extension, and suction tube areas sometimes may cause problems to the users. Some modifications in those points should be made. 1500 psi pressure and 1.2 GPM. Vertical and horizontal usability with maximum stability. 25 and 40 degrees quick connect tip. M22 Universal Threaded Twist on Hose & Trigger Handle. Power cord of 35 ft length with inline GFCI. It’s the market price is $76 including free shipping. 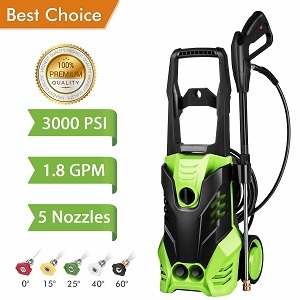 It is one of the cheapest pressure washer machines with excellent service. It is easy to assemble and use. Customers expressed their utmost satisfaction with high-level customer support. But, as its longevity is questionable. 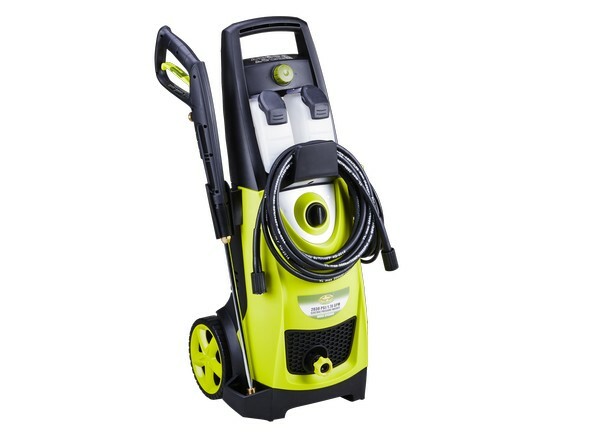 If you are searching for a pressure washer to use for a long period of time then you should not opt for this one. 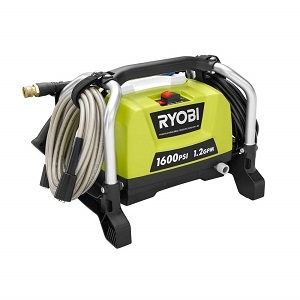 Compact and lightweight pressure washer with 1600 psi pressure. A powerful electric motor of 13A. Includes a roll cage frame and easy to transport. Onboard detergent tank ensures a hassle-free cleaning task. Turbo nozzle increases 50% efficiency. It’s the market price is $142 including free shipping. The manufacturer offers a 3-year limited warranty. This model is very trickily designed to ensure lightweight and great pressure. Its performance is really nice. It is a high-pressure washer. The powerful motor of 1800W capable of producing 3000 psi pressure and 1.8 GPM water. Provided with five interchangeable nozzles. Capable of handling multiple tasks efficiently. 20 ft high-pressure hose and 33 ft power cord gave with the product. TSS saves energy and water. It is the market price is $146 excluding shipping. The manufacturer offers a 3-year limited warranty. Its design and performance are superb. Product packaging is nice and saves the product carefully during transportation. Probably it is the best pressure washer for cars. But, some users found it good at cleaning cars but not at cleaning pavements for less power. High maneuverability due to oversized wheels and durable front mounted casters. It is equipped with the Quick Connect System for trigger gun and hose connections. iii. Facility for storing the accessory wand near the onboard removable detergent tank. It’s the market price is $181.53 with a shipping charge of $21.41. manufacturer provides 1year limited warranty. This product is very effective for carrying here and there. Easily maneuverable. 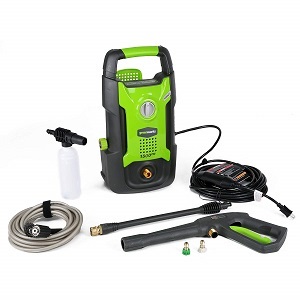 It is a nicely designed portable pressure washer and probably one of the best portable pressure washers. Though it is fine for a small task, it is not suitable for tough jobs at all. TSS (Total Stop System) reduces energy and water wastage and increases the lifetime of the machine. Adjustable nozzle for the diversified cleaning operation. Easy assembling and quick cleaning option. The market price of this product is $149.98 with free shipping. 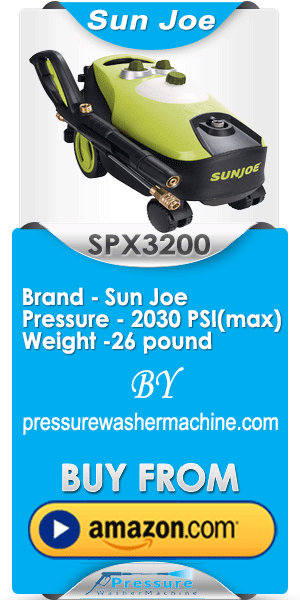 Above mentioned pressure washers are very popular in the market. Each model and brand have some unique features as well as some limitations. Depending on the brand, price, and model quality varies. Post-purchase support is not the same for all brands also. Performance is also variable from brand to brand. 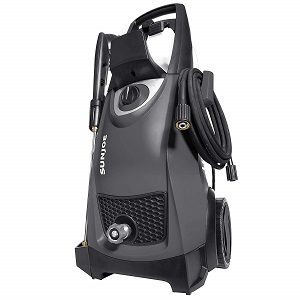 So, it is your task to choose the best-suited pressure washer machine for your business.